The very last lot available on the golf course just came to market. 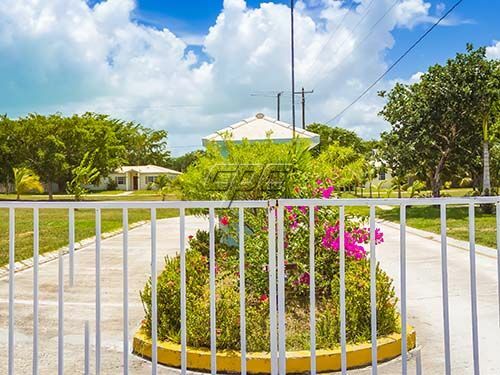 Peak-a-boo ocean view, and uninterrupted breezes coming over the greens.Consejo Shores is the best established waterfront community in Belize. 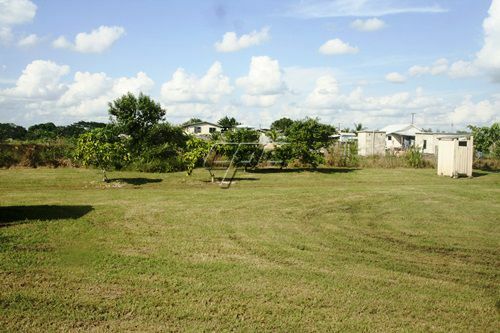 Lovely parks with picnic areas and swim access to warm water of the Caribbean. This lot is ready for your dream Caribbean home.